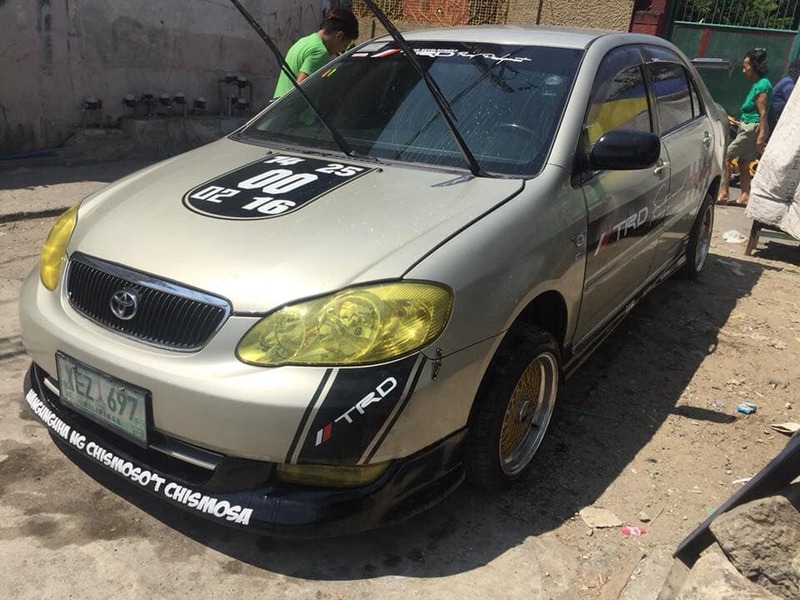 WARNING : This ad was posted more than 30 days ago. 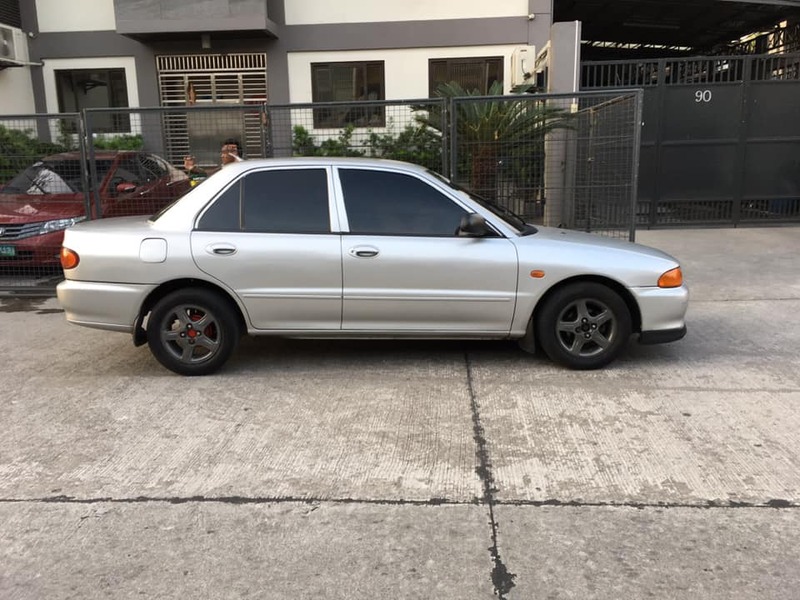 The information indicated here might be invalid or product itself is not available anymore. 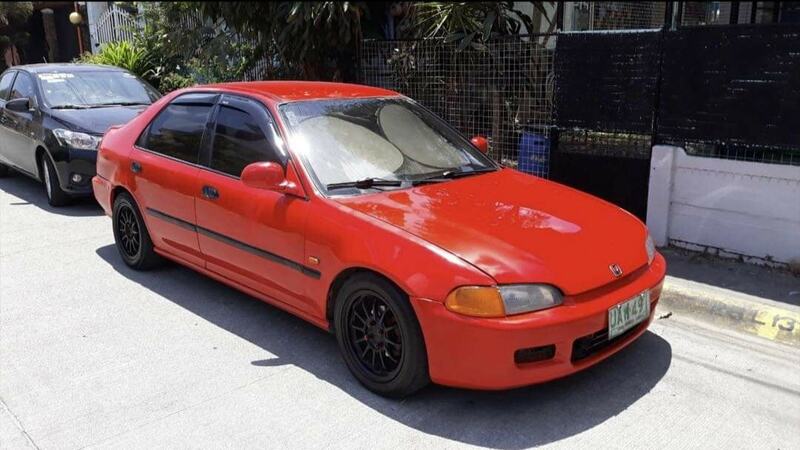 Try searching for 1999 Model Honda Civic Vti instead? 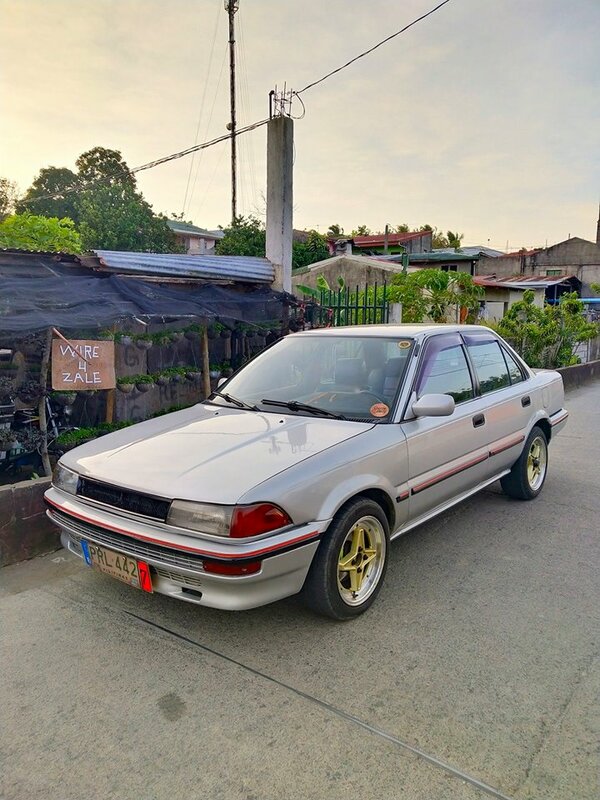 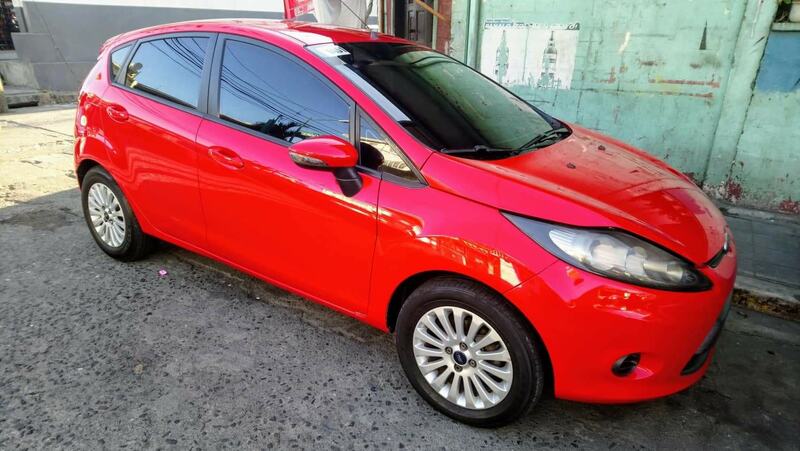 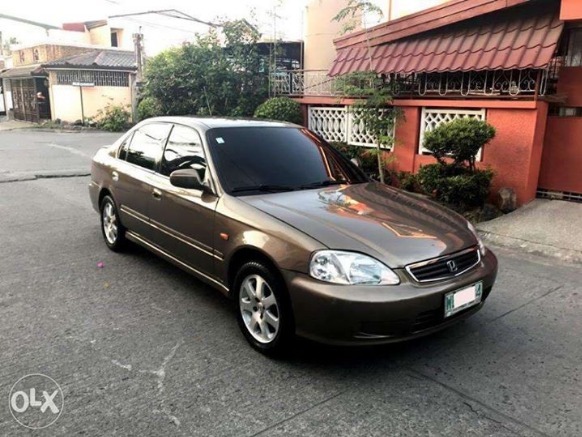 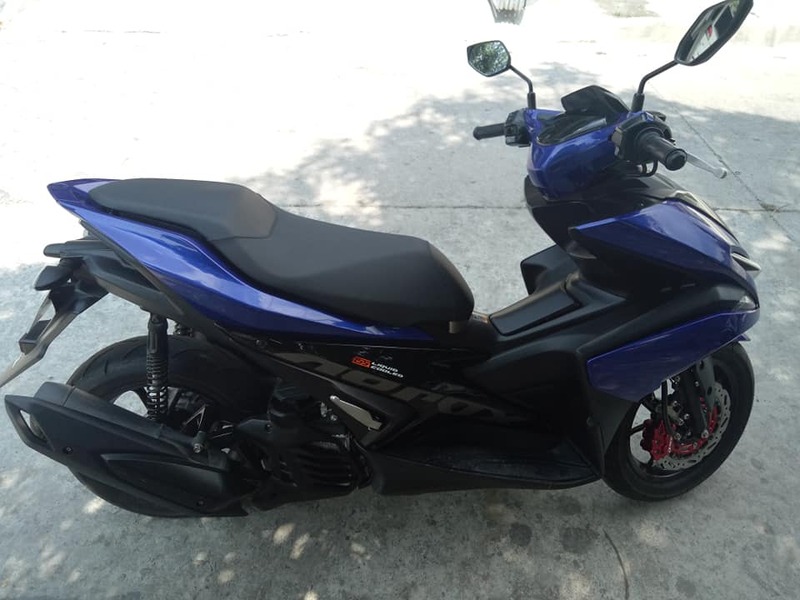 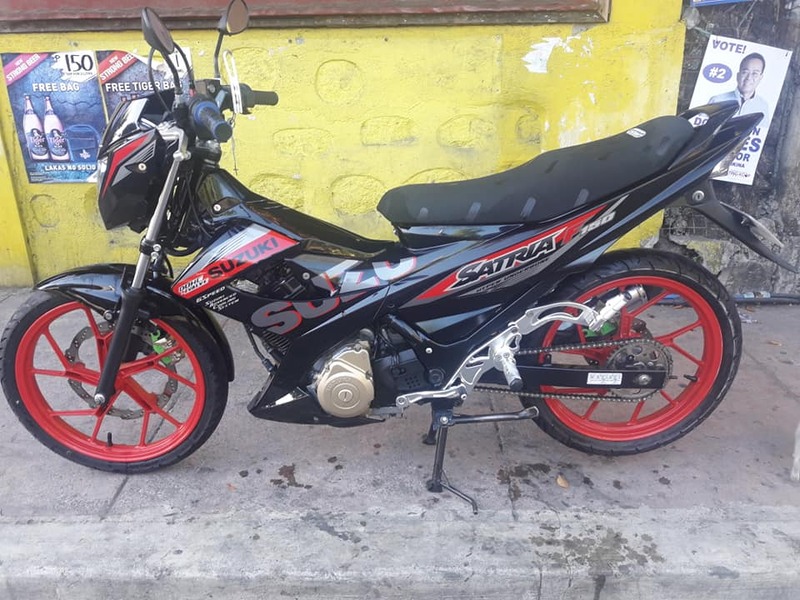 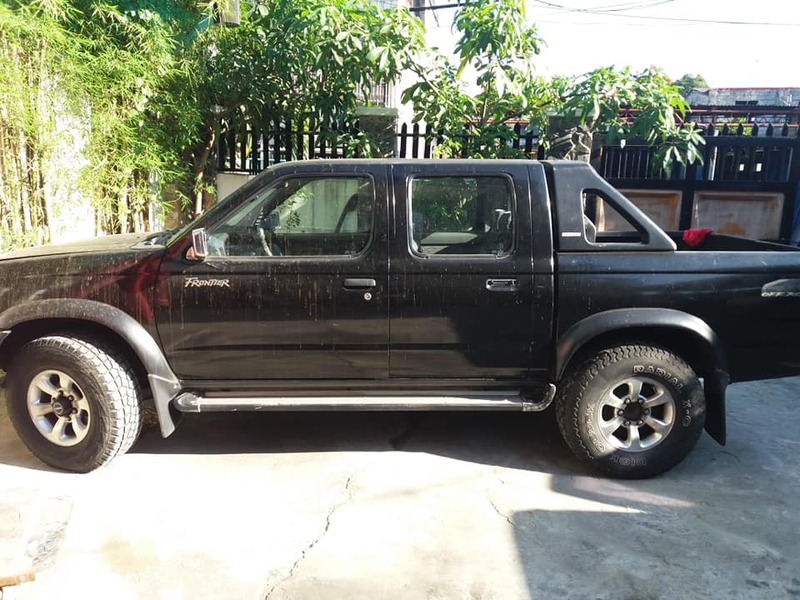 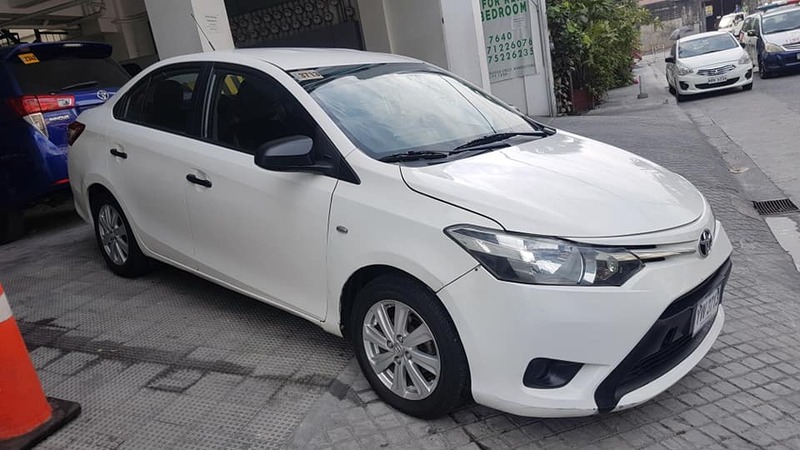 Automatic, All Power, Sir Body, Orig Sir Mags, Carshow winner best in Paint, 4 ending plate registered, complete document, 2 keys, Super fresh in/out, see to appreciate.No Issue..